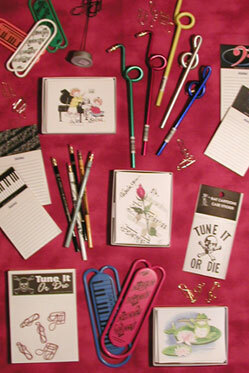 All the teacher recommended accessories for band and orchestra are available. Books for lessons, fun, special occasions, gifts. 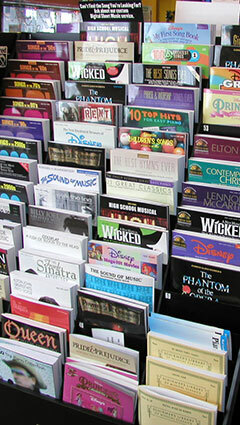 We can order sheet music from all major publishers. Drumsticks, practice pads, drum heads…if we don’t have it, we will order it. Tuners, an essential item for all instruments. Cleaners and supplies for cleaning. Amps, cords, guitar stands, wall hangers, straps, instrument cases, a wide assortment of picks. 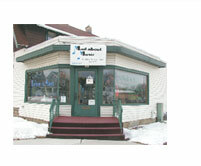 We have many unique musical and dance gifts for your enjoyment and giving pleasure. 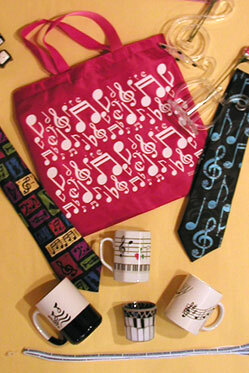 Many gifts that musicians and teachers alike will enjoy. 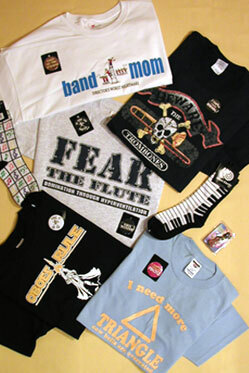 We're the only local music store to carry a wide range of gift items.